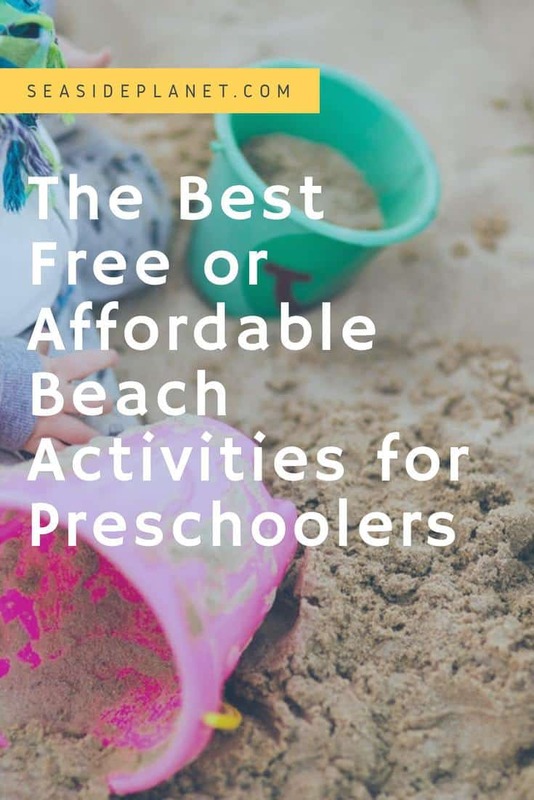 I’ve gathered a list of my favorite beach activities for keeping children entertained. These options are great as most of them are either free or cost very little. You don’t need to spend hours on messy craft projects or spend lots of money on supplies. You simply need a sunny weather forecast and your basic beach gear. Building sand castles and simply playing in the sand are classic beach activities for preschoolers and kids of any age. I remember many hours spent on the beach as a child building and knocking down my own castles. 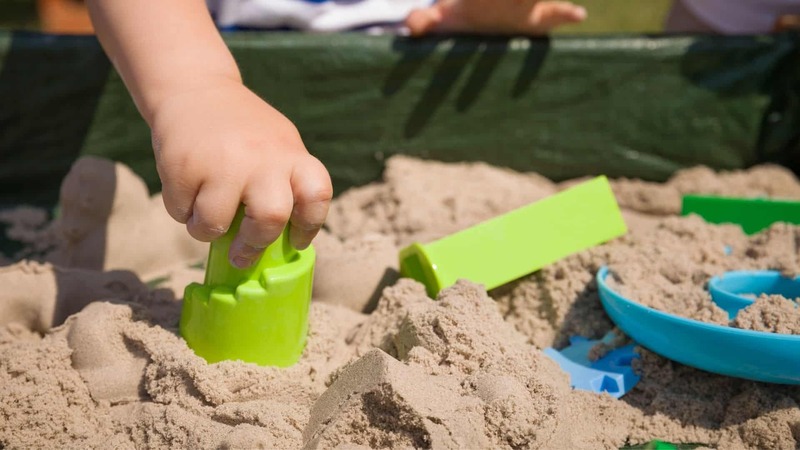 While your child can build structures in the sand with his or her bare hands, he or she may enjoy having a few building supplies. All you need is a small plastic bucket and shovel. However, there are sand castle kits with various molds for creating detailed designs. Walking along the shore is another classic and simple activity. Take your child for a stroll up and down the length of the shoreline while pointing out the various objects that you see. On a busy day at the beach, there is plenty to see, including birds, boats, surfers, and people tanning. While walking along the shore, you can also splash around in the water near the shore. This may help your child get used to the water before going for his or her first swim. While going for a walk, stop and collect seashells. As with all beach activities for young children, supervision is required. Your toddler may find trash or other debris on the shore. Keep a close eye on your children to quickly intercede when they discover garbage. After your child has gathered a collection of shells, wash them in the water and sort them. Talk about the different shapes, patterns, and types of creatures that may have lived inside the shells. Depending on the beach, you may not find any shells. Instead of shells, you can look for stones and rocks with interesting colors or textures. Wash the rocks in the water near the shore and start a small collection or toss them out at the end of the day. Instead of just searching for seashells or interesting stones, you can plan a scavenger hunt. You can include shells and stones in the scavenger hunt along with additional treasure that you bring with you. For example, you could purchase colorful plastic Easter eggs and fill them with small toys. You may also bring beach-themed plastic toys such as fish, crabs, and boats. Whatever items you choose, bury them in the immediate area while your spouse or another parent watches the kids nearby. Give each kid a shovel and a bucket and then start giving clues as to where you buried the treasure. During the scavenger hunt, don’t allow any kids to wander off on their own. The typical rule is one adult per one or two kids. 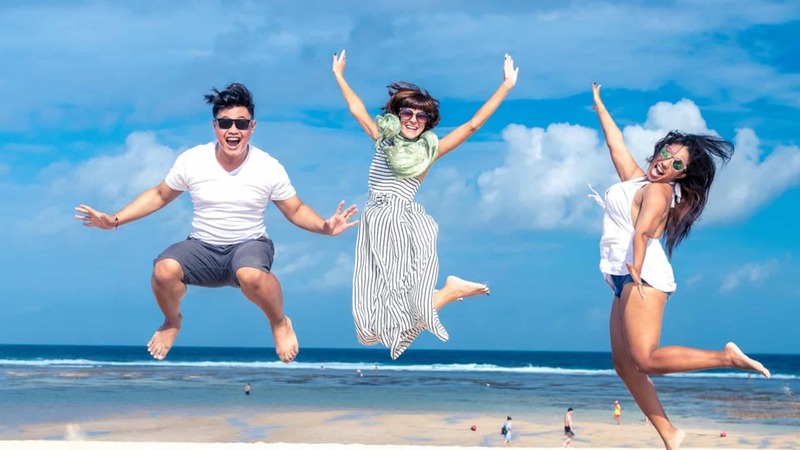 If you’re planning a beach trip with a large group of kids and limited supervision, you may want to avoid this activity in favor of some of the other options. Besides building sand castles, the sand provides a canvas for other activities such as drawing. All you need is a stick or a finger to draw pictures in the sand. Drawing in the sand may also provide the chance to review the alphabet. Quiz your child and have him or her draw answers in the sand. Besides using a stick or a finger to draw, your kid can use his or her whole body to make sand angels. Similar to snow angels, your child simply needs to lay down in the sand and spread his or her arms and legs. When he or she is done, you can easily wash the sand off his or her body in the water. Drawing in the sand also allows you to draw a tic-tac-toe or hopscotch grid. To play tic-tac-toe, use a stick to draw a large grid with nine squares. Your children can use a stick to draw Xs and Os on the board or replace the Xs and Os with shells and stones. To play a hopscotch, simply draw a large hopscotch grid in the sand. As the lines will easily get erased as your children hop across the board, you may want to use small shells or pebbles to mark the grid. Another fun game to play in the sand is the aim game. This is a simple target practice game where your children attempt to throw small stones to the center of a large ring drawn in the sand. Draw a large circle in the sand and place a stone in the center. The game is played in rounds with points going to the player who gets closest to the center stone. You could also draw multiple rings and assign each ring a point value to ensure that everyone gets points each round. If you’re going to the beach on a nice day, you should get in the water. While your preschooler may not know how to swim, you can spend time in the water together. Wade into the water while holding your little one and splash around near the shore. Whenever taking a small child into the water, use floaties and an inflatable life jacket. 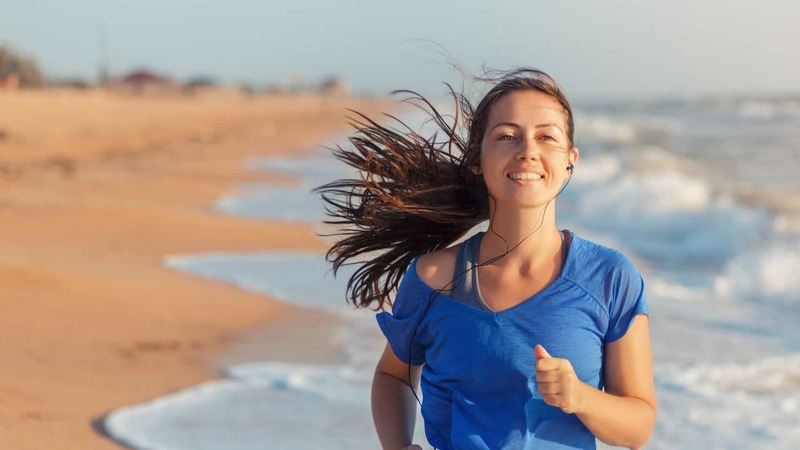 You should also avoid going into the water when the waves pick up and avoid going more than a couple feet into the water. Playing catch with a large beach ball is another common sight at the beach. Bring a large inflatable beach ball and play catch with your kid. Keep in mind that beach balls float. You may want to play away from the water to keep the ball from getting carried away. If you’re nervous about taking your children into the water, there is another way for them to get wet. You can dig a small hole in the sand and fill it with water. You can either pour water from a bucket or dig a path from the shoreline to the hole. You may also dig deep enough for water to come up from the ground. When digging a hole, avoid making it too big. The hole should be big enough for your child to sit up to his or her waist. It should not be big enough that it may cave in and trap your child. 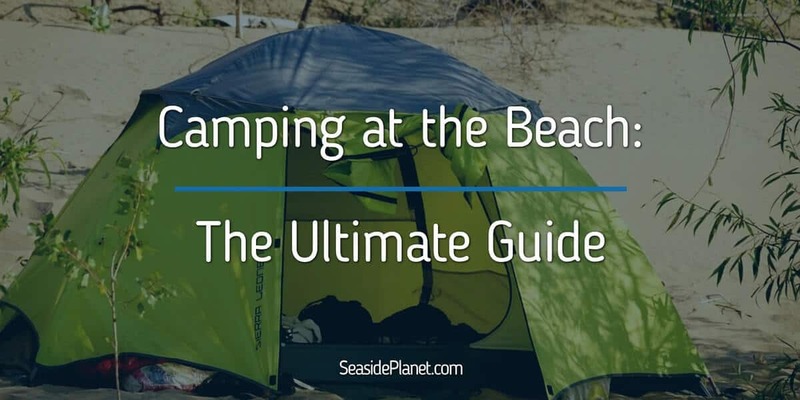 Not all activities on the beach need to revolve around the water and the sand. You can also use this time to read to your child. Bring several books that you can sit and read under an umbrella. When I don’t feel like swimming, laying on the beach with a book is just as good. It only makes sense to share this activity with the kids. Storytime is also a great way to take a break from playing in the sun and wind down a little bit before having a snack and taking a nap. This next activity is a requirement for most preschoolers. Spending the day in the sun can wear your little ones out. When they get tired, they tend to get cranky. You should plan at least one nap time during your stay at the beach. If you choose to have your preschooler take a nap, find a shady spot. 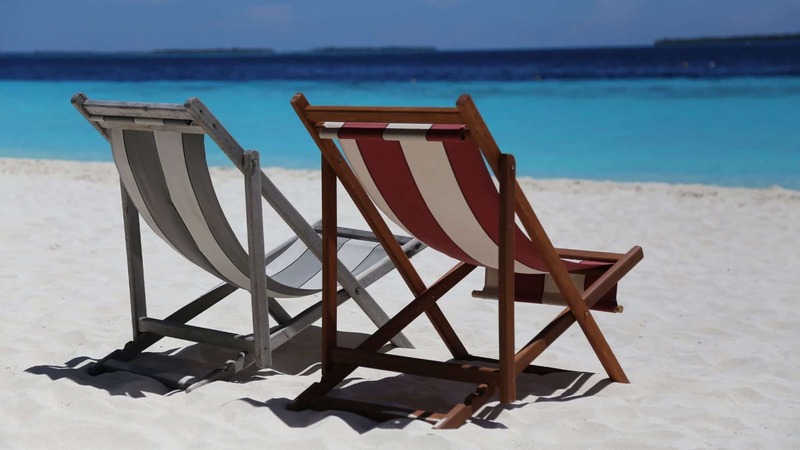 Set up a beach blanket underneath a large umbrella or head back to your hotel or resort for a short nap. After the nap, remember to reapply sunscreen lotion. Many of the activities discussed require some planning. For example, if you want to build sand castles, you may want to bring a shovel and a bucket. 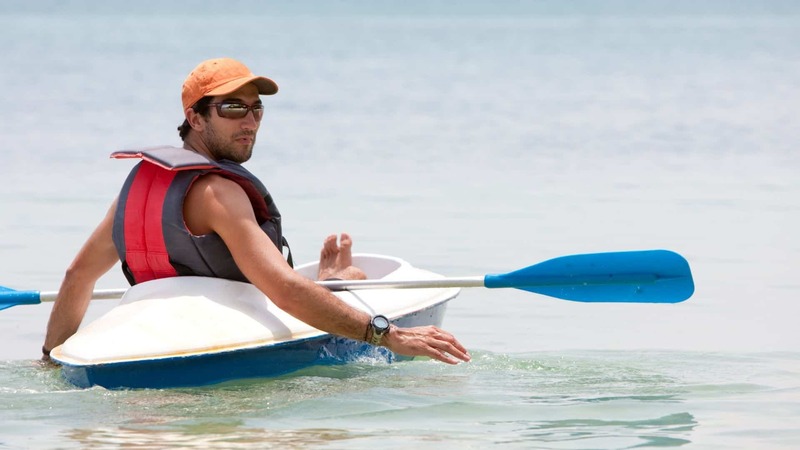 Instead of waiting until you get to the beach to pick your activities, you should have a plan. When choosing activities, I recommend talking with your preschoolers. Ask what they want to do during their big day at the beach. You can go over this list to present a few ideas. However, preschoolers can be creative and may have some of their own thoughts on the topic. The last time I went to the beach, I also brought a beach cart with large wheels. The cart was the perfect solution for dragging all the gear down to the beach. It also provides something else for the kids to play with while playing in the sand. Taking your kids to the beach is a great way to spend family time together and get a healthy dose of vitamin D. Before your next beach trip, consider planning some of these activities.